Published October 17, 2014 at 4896 × 3672 in DSCN4080. 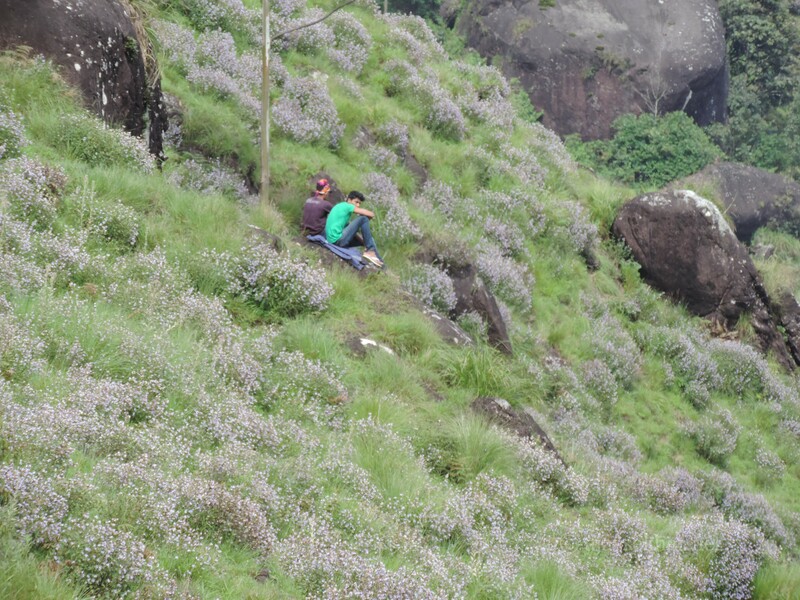 Youth from the plains amidst the sea of Kurinji colors near Lockheart Gap, Munnar. Sept 2014.